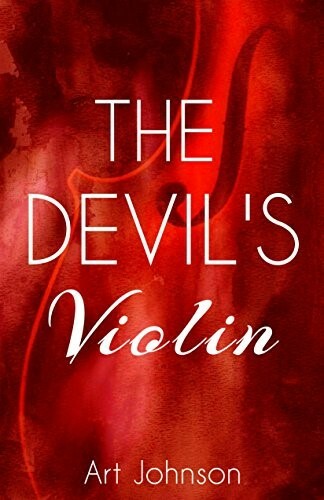 Art Johnson - Author: Was Sherlock Holmes an accomplished violinist? Sherlock Holmes in "The Adventure of the Cardboard Box", which appeared in The Strand Magazine in January, 1893. Original caption was "HE EXAMINED THEM MINUTELY." Sherlock Holmes, Arthur Conan Doyle’s most famous literary character, first appeared in1887 and went on to feature in four full-length novels and 56 short stories. 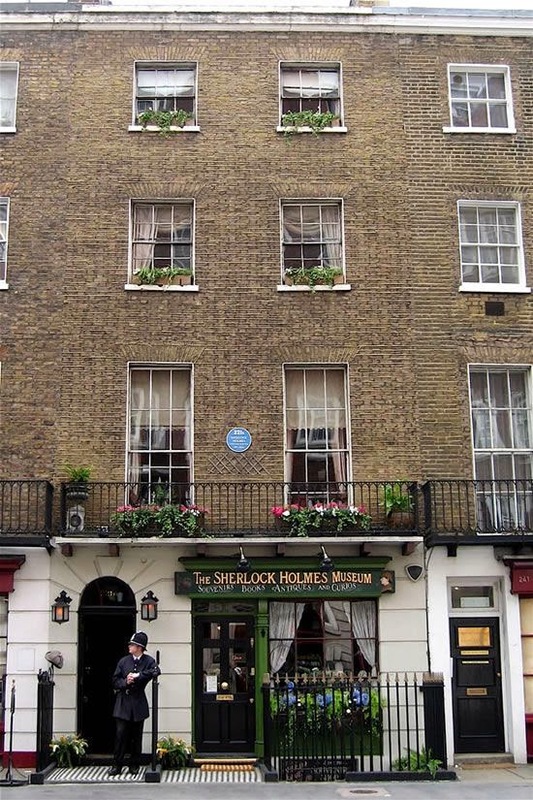 His day job was as a ‘consulting detective’, for which he used his powers of deduction to outwit criminal masterminds, but he is also one of fiction’s most famous music lovers and violinists. 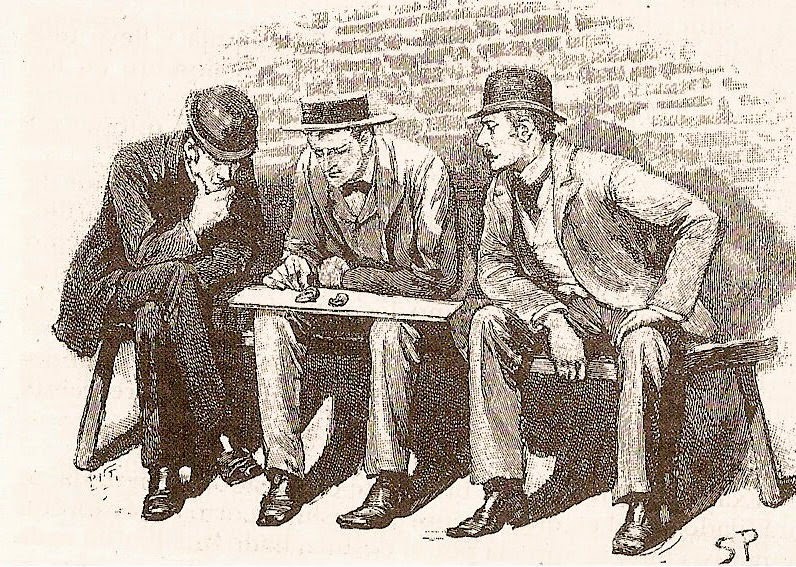 As for the contents of the violin case, The Adventure of the Cardboard Box (1892) finds the long-suffering Watson taking lunch with Holmes, who would ‘talk of nothing but violins, narrating with great exultation how he had purchased his own Stradivarius’, which he acquired from a broker in Tottenham Court Road for 55 shillings. Holmes’s estimate in the same story is that the violin is worth ‘at least 500 guineas’. Holmes evidently got a bit of a bargain – and the detective is no slouch when it comes to stringed instrument history. The Field Bazaar (1896) finds him studying ‘a very interesting article upon the trees of Cremona and the exact reasons for their pre-eminence in the manufacture of violins’. 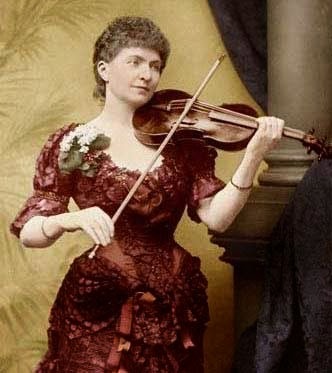 virtuoso Wilhelmina Norman-Neruda, whose ‘attack and bowing are splendid’, and a performance by Sarasate draws both Holmes and Watson to St James’s Hall in The Red-Headed League (1891). 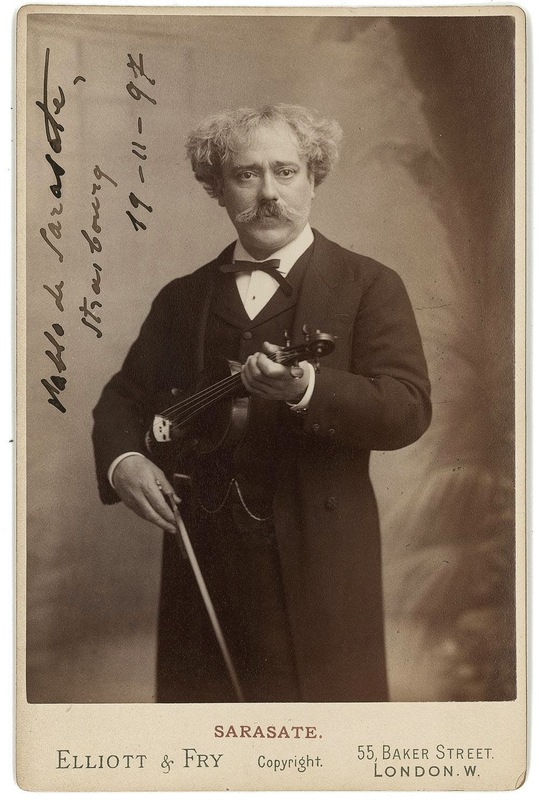 Sarasate was obviously to Holmes’s taste as, by Watson’s account, he sat in the concert, ‘wrapped in the most perfect happiness, gently waving his long, thin fingers in time to the music’. As for Holmes’s own playing, he embarks on some of Mendelssohn’s Songs Without Words for Watson’s listening pleasure in A Study in Scarlet. In the only story where the violin plays a tangible part in the plot, The Adventure of the Mazarin Stone, Holmes fools his foes by telling them he is about to play the Barcarolle from Offenbach’s Tales of Hoffmann in an adjoining room. In fact he puts on a record of the same piece, but the villains of the story fail to notice that it is a recording rather than a live performance. 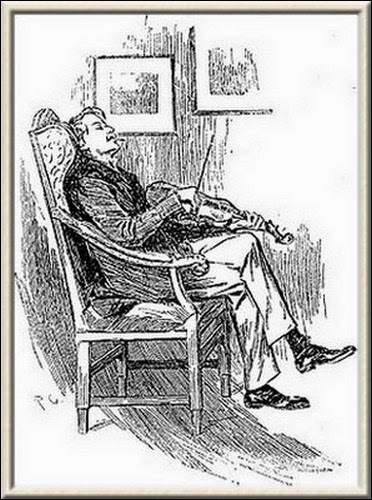 Sinclair’s assessment of Holmes’s playing may well be based around the description in A Study in Scarlet that Holmes would ‘scrape carelessly at the fiddle which was thrown across his knee’. 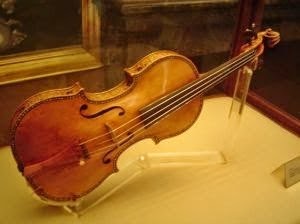 In our modern parlance, referring to a Stradivari as a ‘fiddle’ would be on a par with describing Holmes as a policeman – slightly inaccurate and certainly an understatement. And the idea of him ‘scraping carelessly’ sounds at odds with the descriptions of Holmes’s musical prowess put forward in other novels. 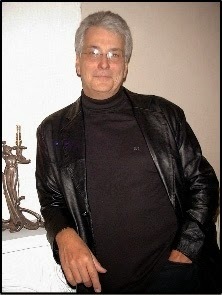 However, the dates and sequence in which the stories were written have a role to play. A Study in Scarlet is the first story to feature Holmes. 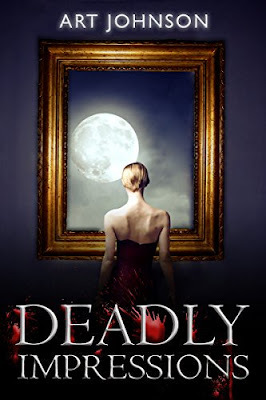 It describes several aspects of the detective’s skills and character that are contradicted in later novels, and Conan Doyle may have decided to elevate his creation’s musical skills as time went on. Holmes’s unusual practice of playing the instrument ‘thrown across his knee’ could point not to any shortcoming in abilities, but to a study of folk music (which would also be in keeping with referring to the instrument as a ‘fiddle’). It has even been suggested that Holmes wasn’t playing a violin at all. In a 1965 article in the New York Times, the music critic Harold C. Schonberg suggests that he might even have been playing a vielle, a five-string ancestor of the modern instrument. Only small clues to Holmes’s musicianship can be found in Conan Doyle’s own life. The author claimed that his primary inspiration for Sherlock Holmes was Dr Joseph Bell, an eminent physician and amateur sleuth for whom Conan Doyle had worked in Edinburgh. Bell seems not to have had any musical inclinations of his own and although Conan Doyle’s detail of concerts and players of the time is accurate, most of the references could easily have been pulled together from concert flyers of the period. With the exception of a reference to a ‘little thing of Chopin’ played by Norman-Neruda in concert in A Study in Scarlet, there is little more than generic detail around Conan Doyle’s musical references. This article first appeared in The Strad in May 2009 to celebrate the 150th anniversary of Arthur Conan Doyle.